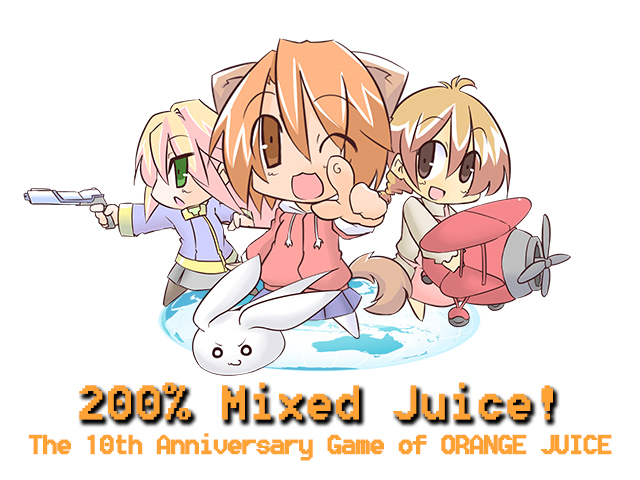 >“200% Mixed Juice! brings together the massive cast of characters from the last 10 years of Orange Juice’s games. Even Poppo may make an appearance! There will definitely be something for every fan.” says Jakke Elonen, Project Lead. Poppo made me do it.